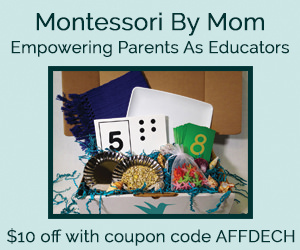 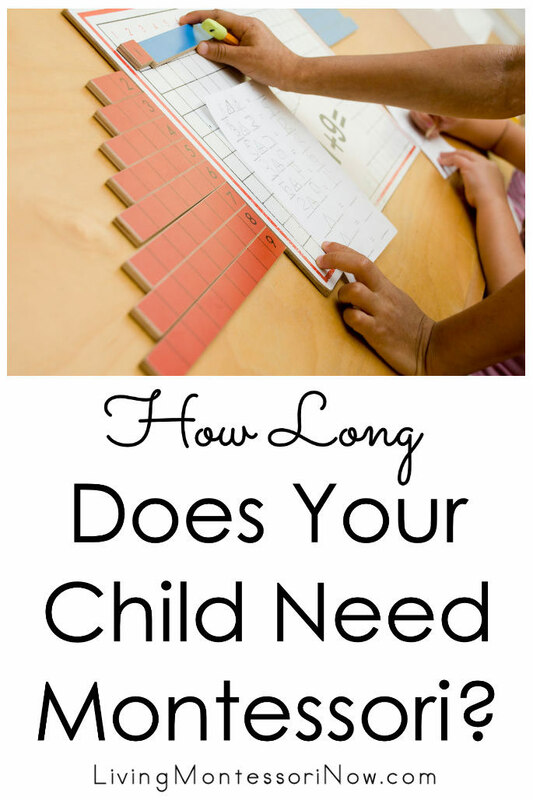 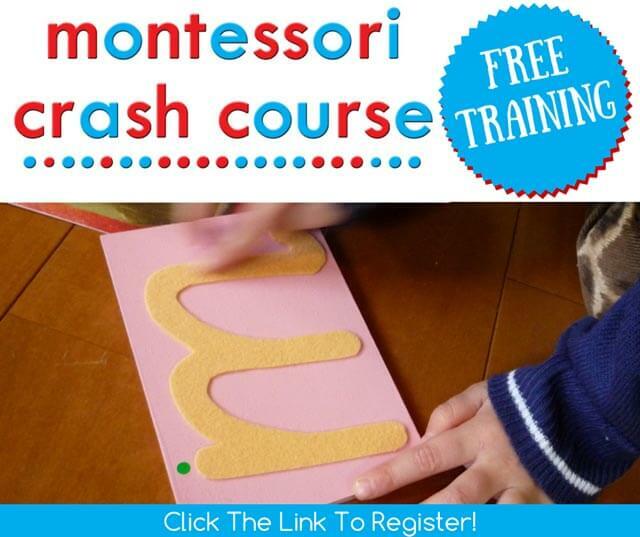 Montessori Monday - How Long Does Your Child Need Montessori? 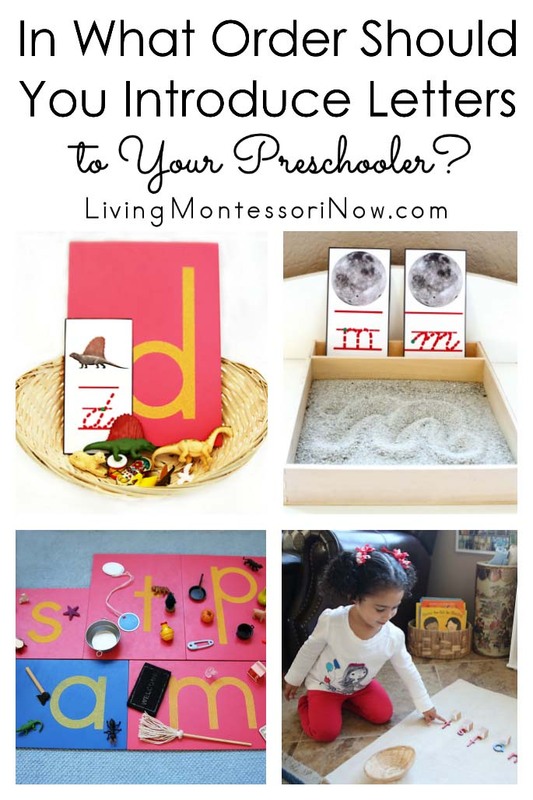 If you’re thinking of the most important Montessori principle of following the child, I’d have to say that the answer to the question is “The rest of your child’s life.” By that, I simply mean that it’s important for a Montessori child to keep in mind his or her interests when making important decisions even as an adult. 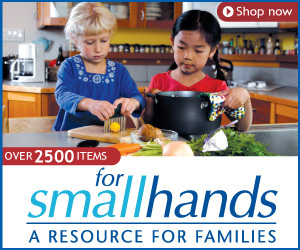 I still encourage my adult kids to follow their interests when making important life decisions. 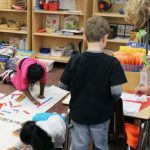 Of course, there will be times when sacrifices are necessary as an adult or when a temporary job won’t necessarily follow a person’s interests. 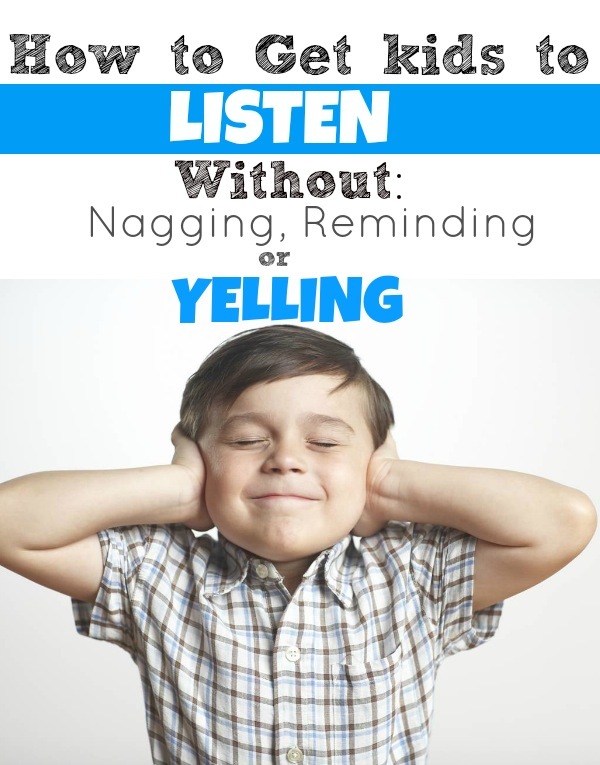 But it’s still a good general rule to follow to help keep life on track. 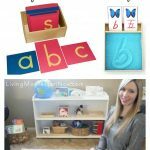 If the question is related to using specific Montessori materials and lessons, the answer can vary dramatically from child to child. 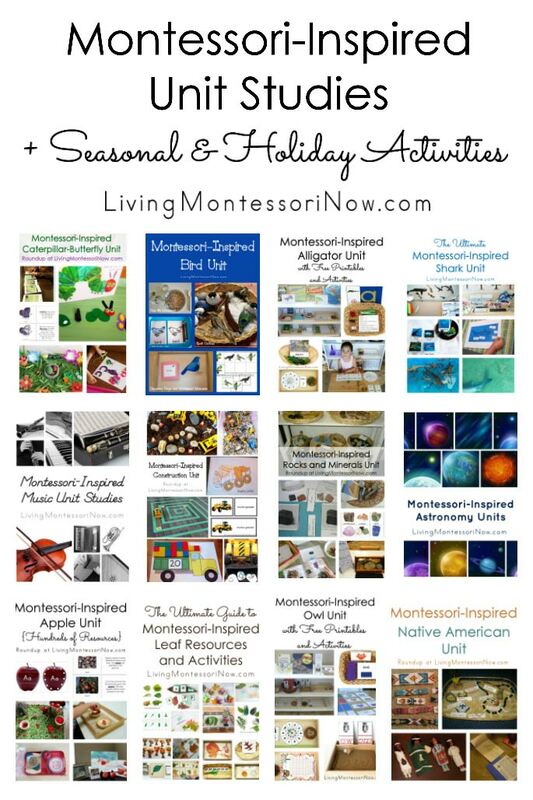 I love Montessori education at all levels, but it isn’t right (or possible) for every family or for every child past age five. 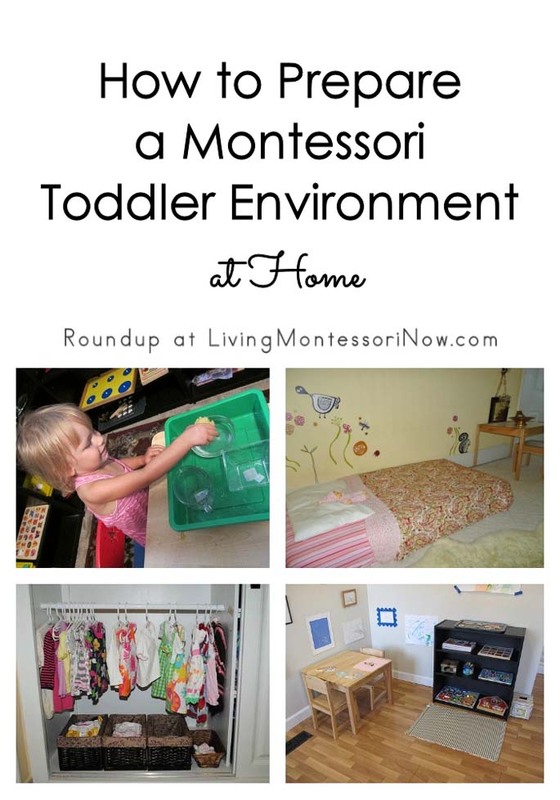 As always, it’s important to observe your child to see what works best for him or her. 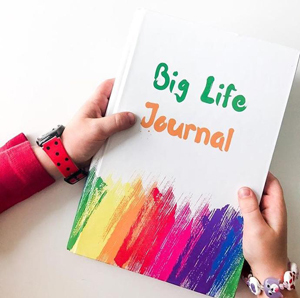 And you have to consider what works for you and for the rest of your family, too. 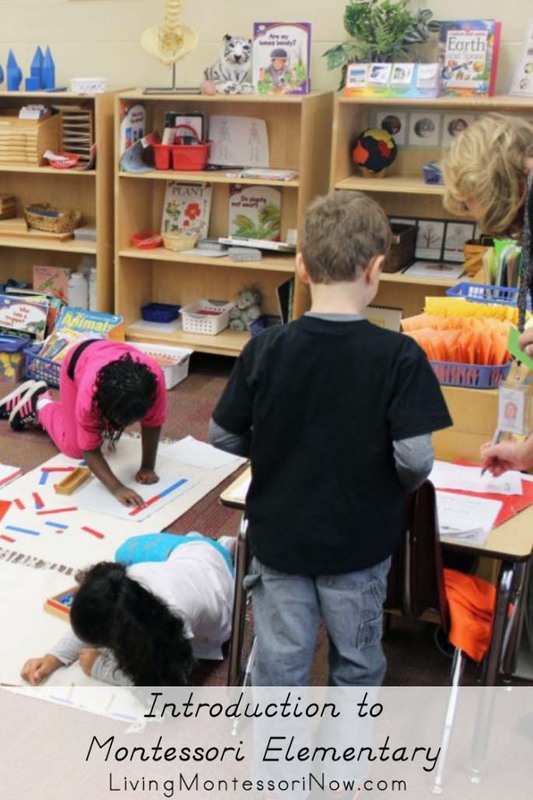 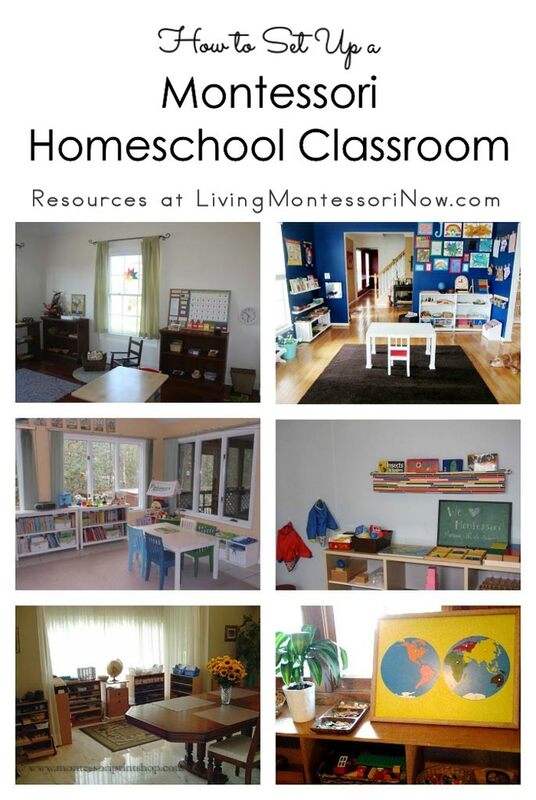 For homeschoolers, the transition to Montessori elementary is difficult. 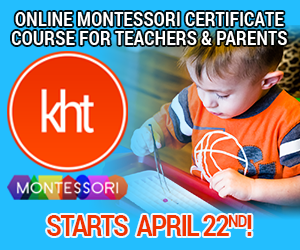 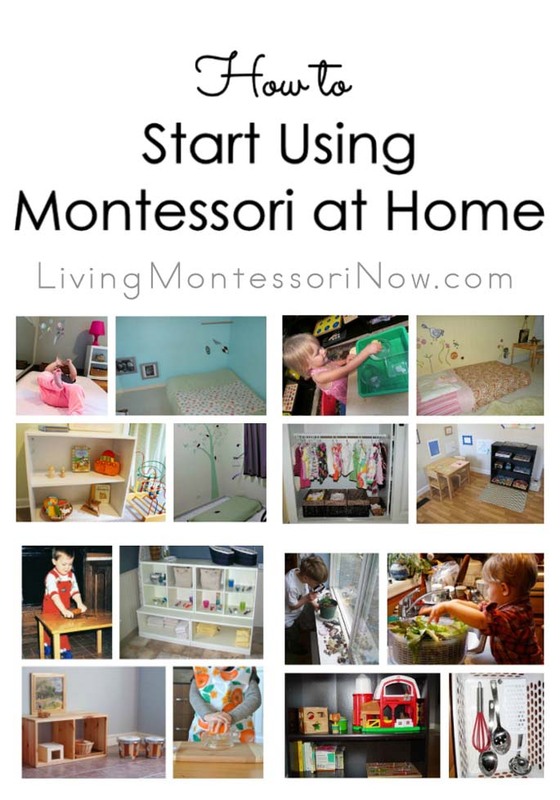 It can be done, though, and there are a number of Montessori elementary homeschoolers online who’ll give inspiration and support. 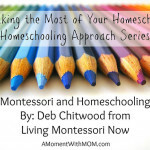 But if it feels too overwhelming to think of continuing Montessori homeschooling at the elementary level, don’t feel bad. 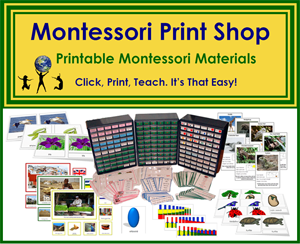 Even though we didn’t use a lot of Montessori elementary materials, we still followed Montessori principles. 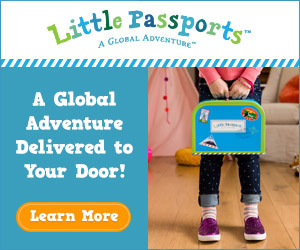 For my children, that worked well. 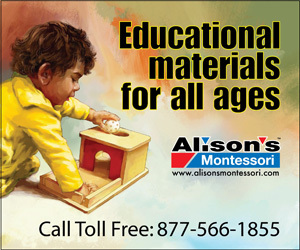 A Montessori elementary school would also have been wonderful for them. 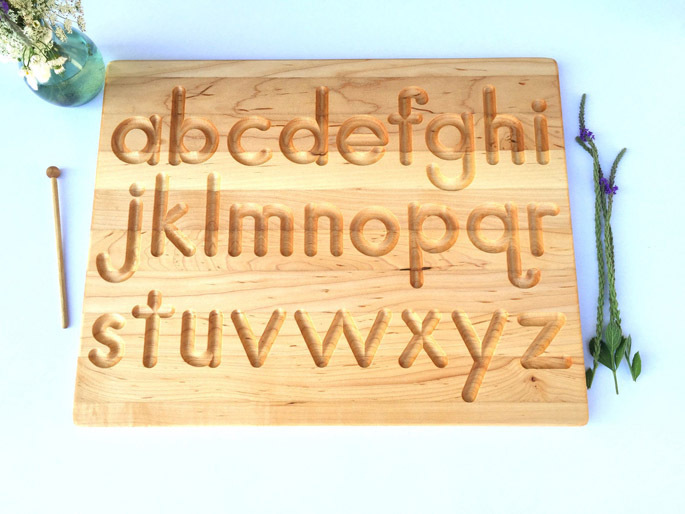 But it wasn’t essential. 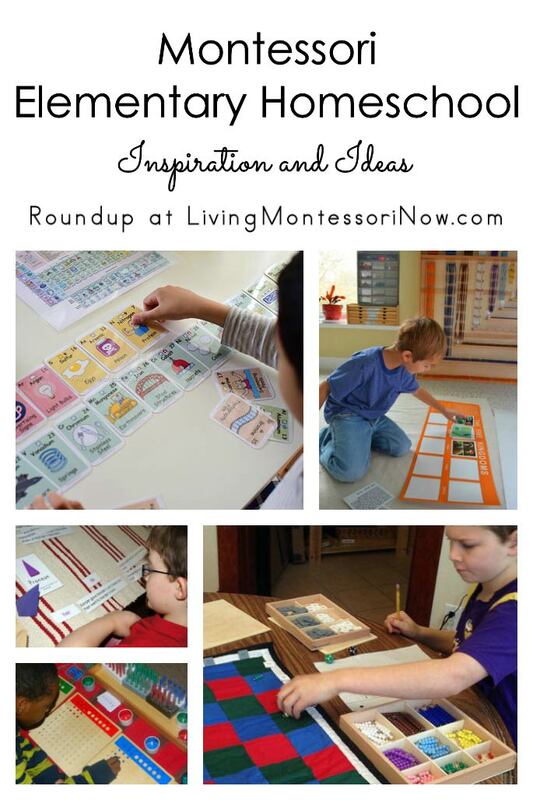 My children very much grew up as Montessori children. 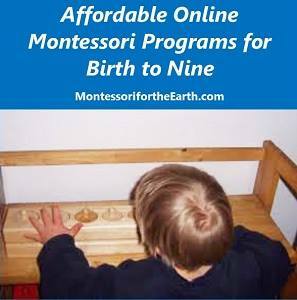 Many Montessori homeschoolers go on to a modified use of Montessori when their child reaches elementary level. 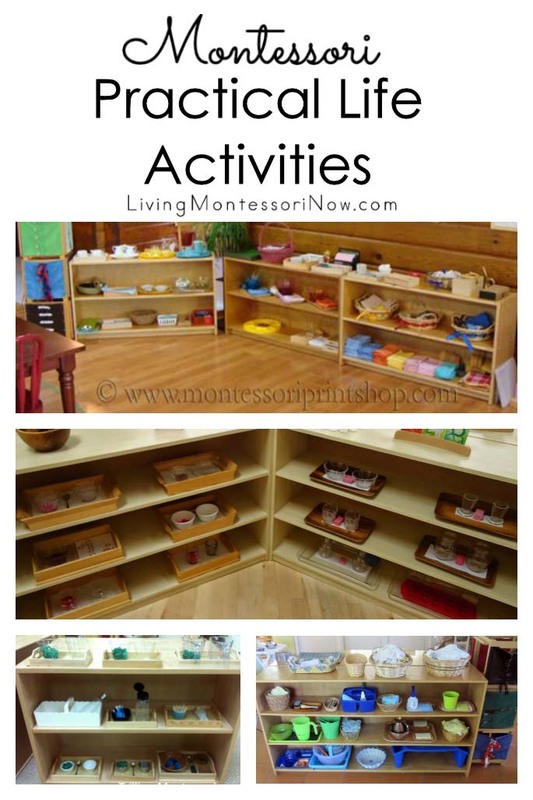 For example, some use Classical Conversations with added Montessori materials. 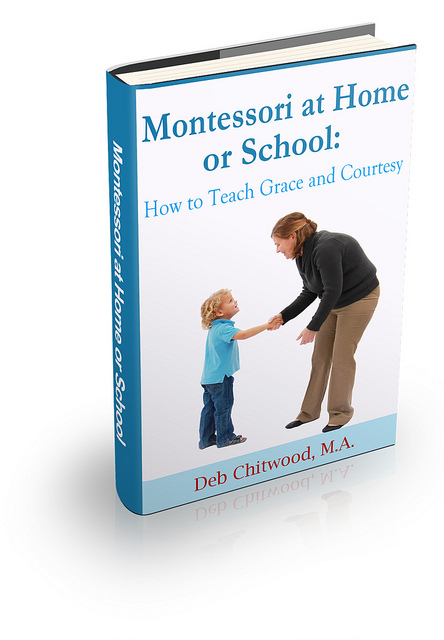 Other Montessori homeschoolers tend to go toward a Charlotte Mason approach. 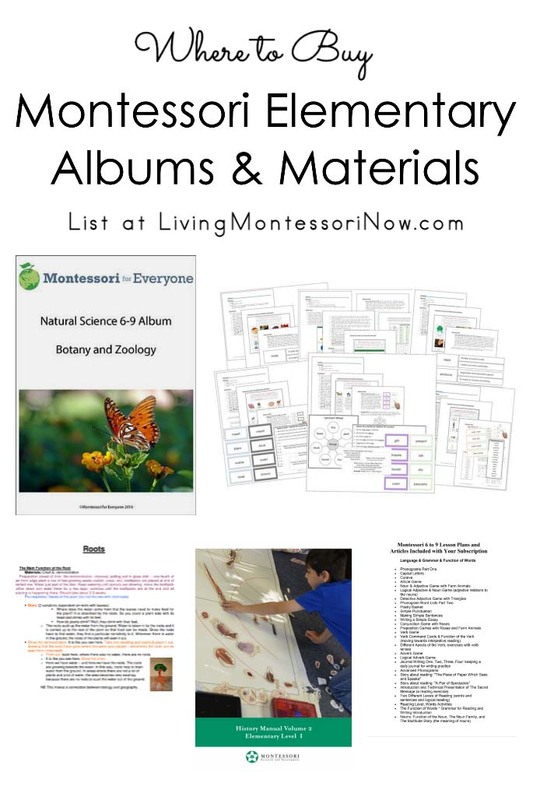 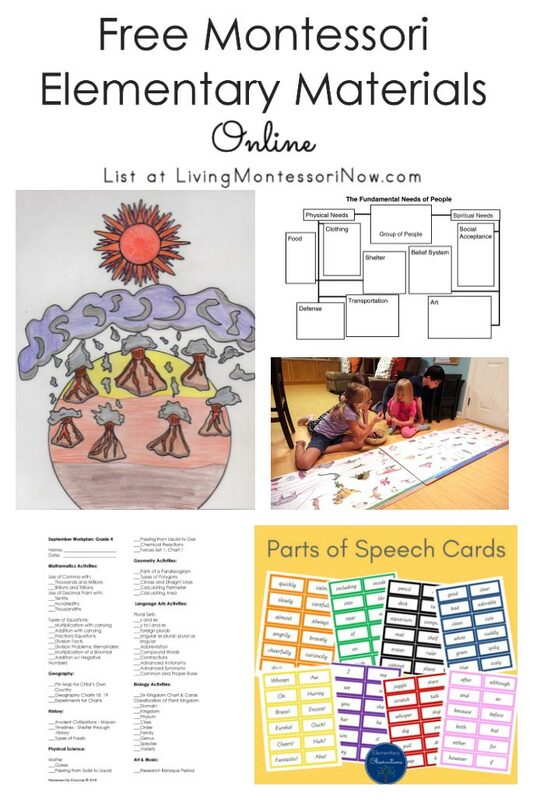 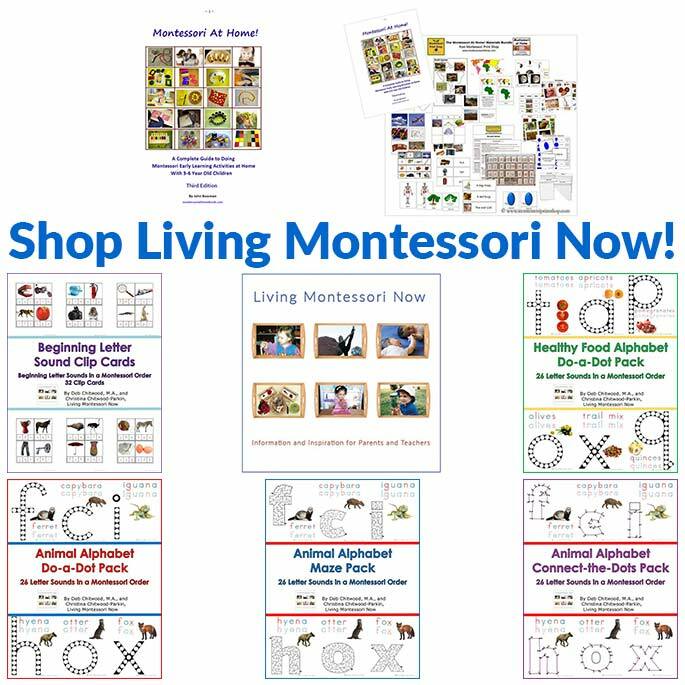 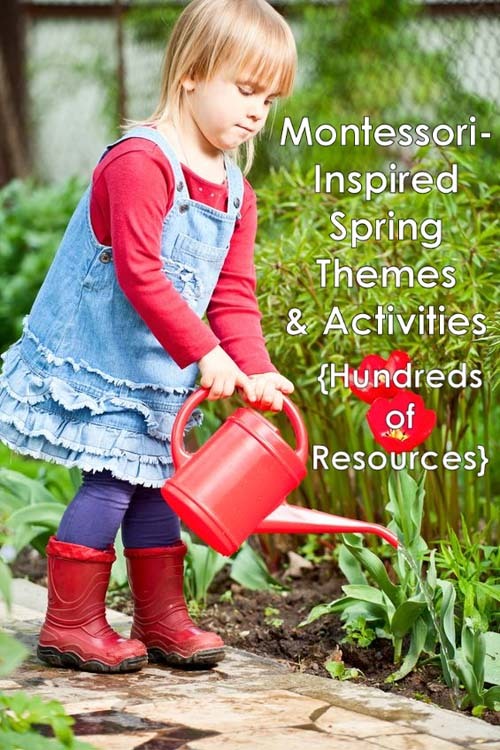 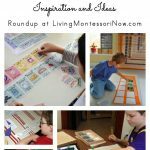 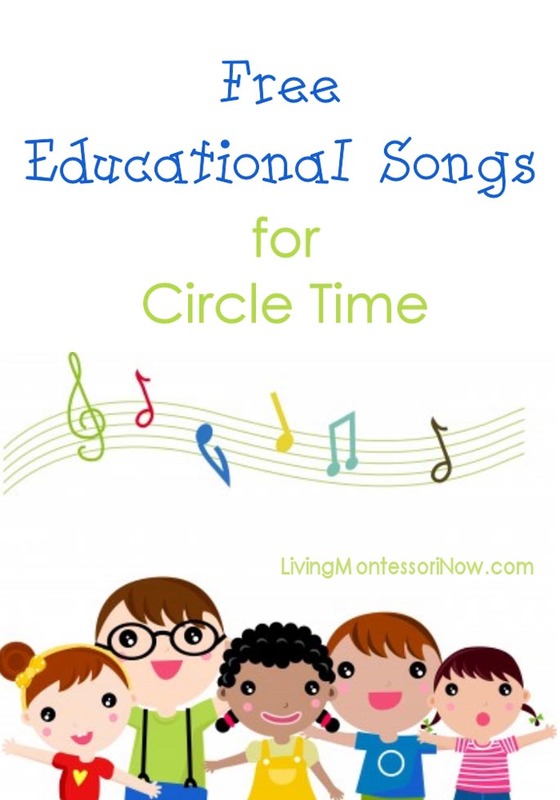 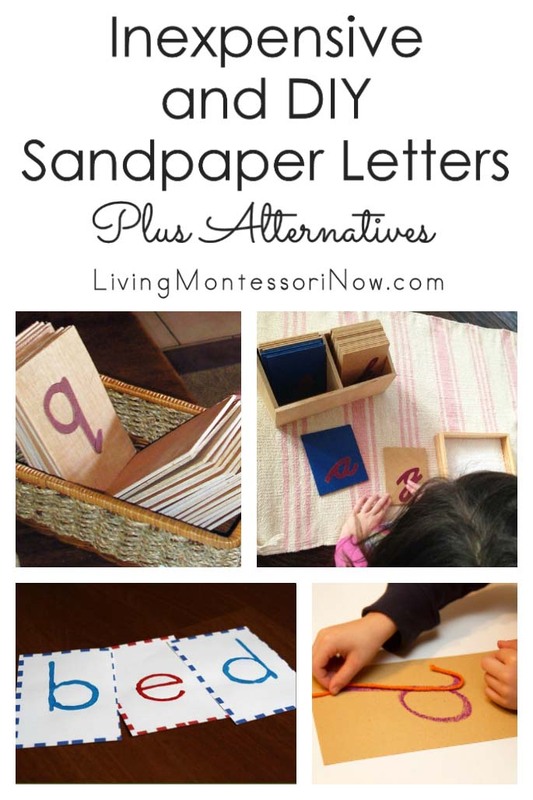 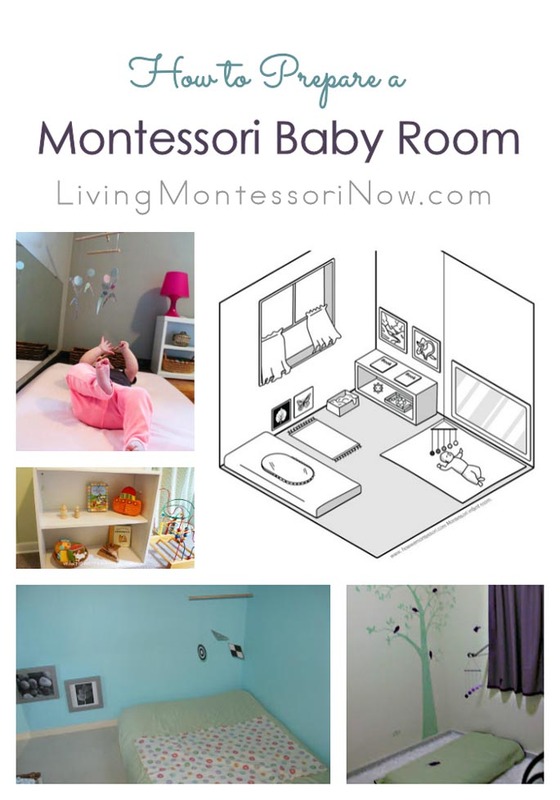 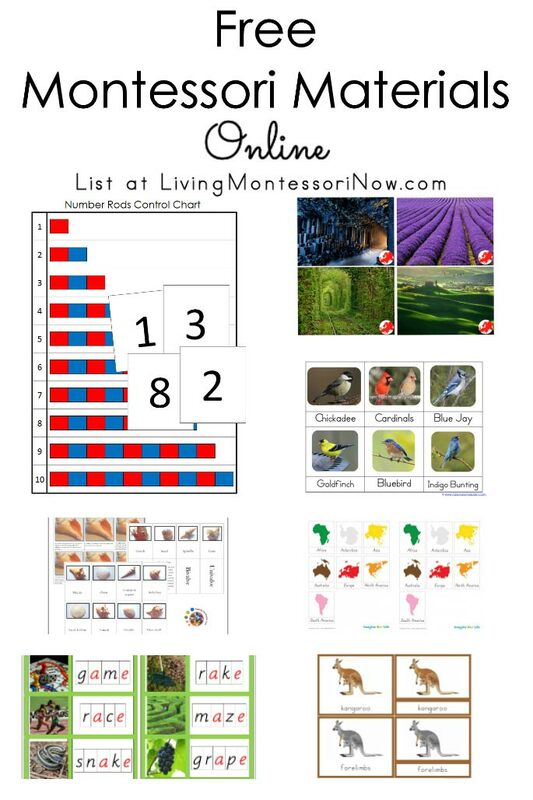 See my “Montessori Elementary Homeschool Inspiration and Ideas” for a variety of ways to incorporate Montessori into elementary homeschooling. 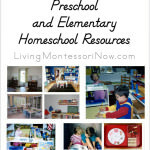 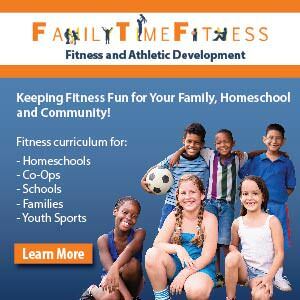 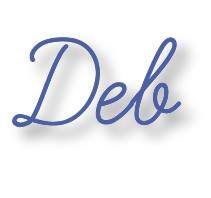 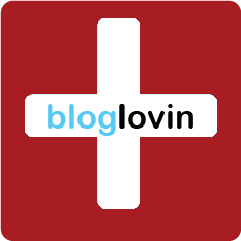 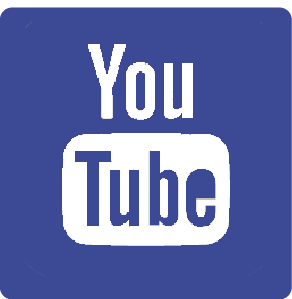 I am sure many of your readers will find these resources extremely useful. 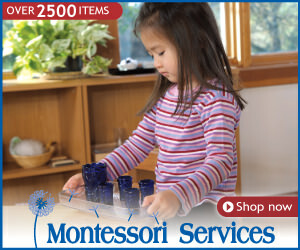 I now regret that our daughter didn’t attend Montessori for her preschool years (she went to a play-based preschool). 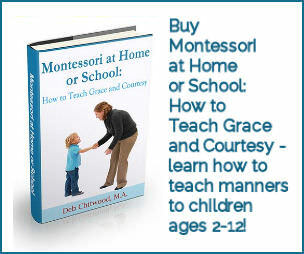 She is extremely advanced academically, but could use a lot of guidance in taking better care of her things! 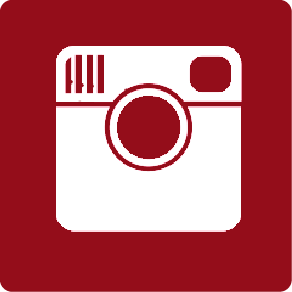 Thanks for sharing this post with Afterschool! 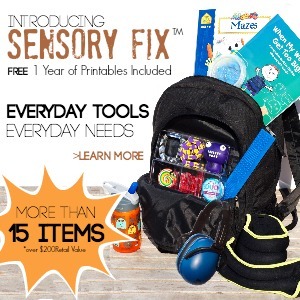 Thanks for your comment, Natalie! 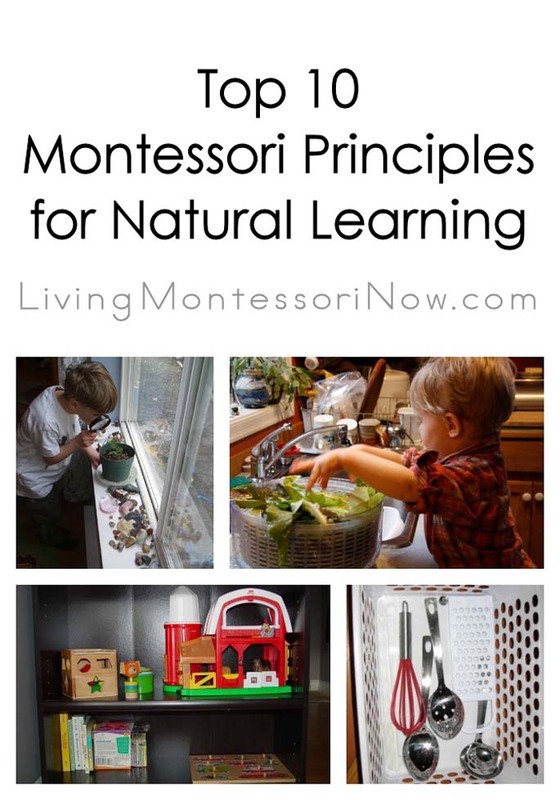 The sense of order and practical life skills (including social graces) kids gain are definitely some of my favorite results of Montessori education.